As part of the Western Undergraduate Exchange, eligible students can save about 40 percent on their out-of-state tuition rate. 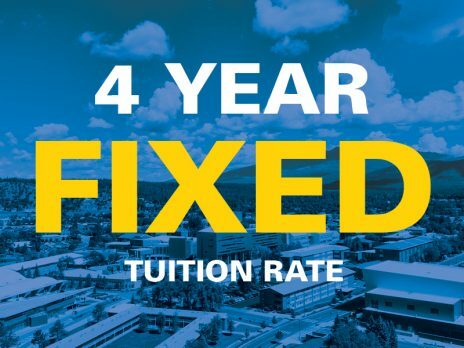 Our Pledge is a promise that you will pay the same, fixed tuition rate for up to four years — no increases, guaranteed. 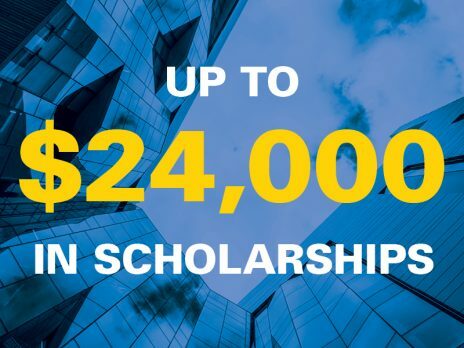 WUE students who qualify for Blue or Gold Scholarships can receive $16,000 to $20,000 in scholarships over four years.